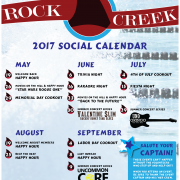 The 2017 social calendar is set and what a season it’s going to be! We’ve lined up six happy hours, three cookouts, two movie nights, three music nights, one trivia night and one karaoke night! Whew! That is a lot of fun! But these events can’t happen without pool member support. Sign up now to captain an event. Not only will you be the toast of the pool, but if you are the captain of an event, you will win these AMAZING prizes! Reserved table at the event you host – your choice! And if you haven’t done so already, be sure to join RCP’s private group on Facebook for updates and notices throughout the season. Volunteering at Rock Creek Pool is about to get crazy! As you know, our pool is run by a completely volunteer board, and all of the fun activities we like to do at the pool require even more volunteers. 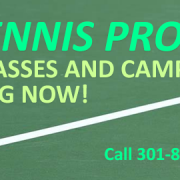 We are about to kick off another great season at the pool and WE NEED YOU! The social committee has been working to keep our activities fresh and fun, and your ideas and suggestions are also always welcome! Starting this summer, if you sign up as a volunteer to host a social event, you will win these AMAZING prizes! You make your fellow pool members HAPPY while having fun yourself! Sign up — we would love to have all of the host slots filled by May 19th, so sign up early. In May, we kick off the summer with a “welcome back” happy hour, plus our first “Movies on the Hill” night and the always awesome Memorial Day BBQ. For June, we are planning the pool’s first TRIVIA NIGHT so get ready to show off your plethora of useless knowledge! In addition to our second movie night, we also are hosting live music and the return of our popular Karaoke Night! 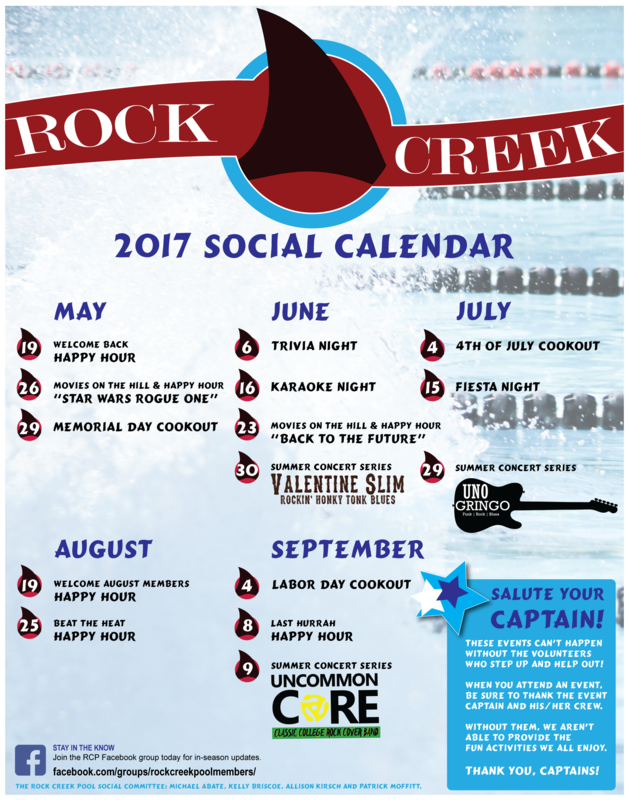 July brings the annual Independence Day Cookout and another live music night. 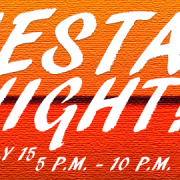 Then we’ll have the party of the season — FIESTA NIGHT, this year with a salsa lesson and dance party after dark! 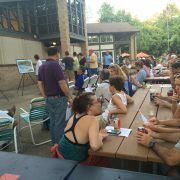 In August and September, we’ll welcome our new members, say goodbye to vacation days with the Labor Day Cookout and rock out at our third live music night to conclude our season. 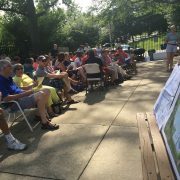 For the latest news on events and activities at RCP, check back here, AND if you are on Facebook, be sure to join our Rock Creek Pool group page. We hope the 2017 season is one you’ll enjoy and we look forward to seeing everyone May 19 for our first happy hour!